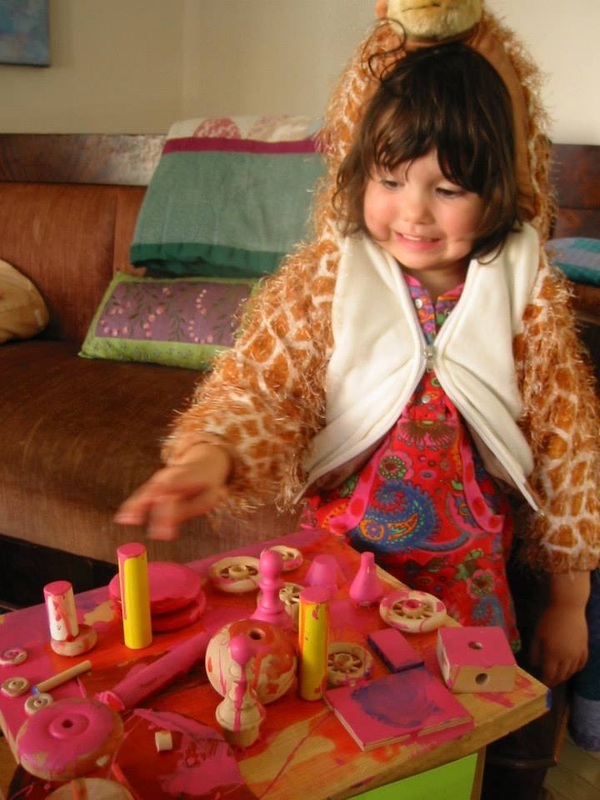 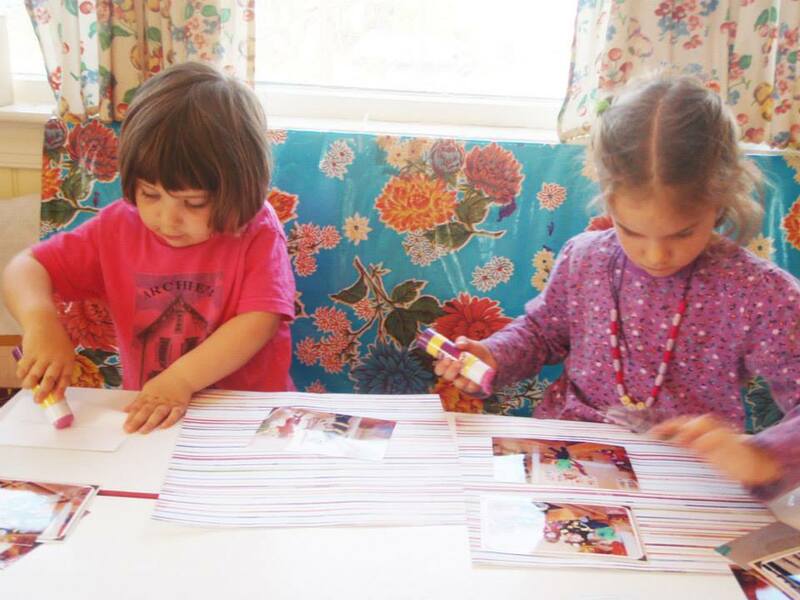 Children look forward to seeing what art activity is out on the kitchen table each morning. At the CPH, we emphasize the process of creation, and not the product-- although, we must admit, the product is often pretty fantastic! 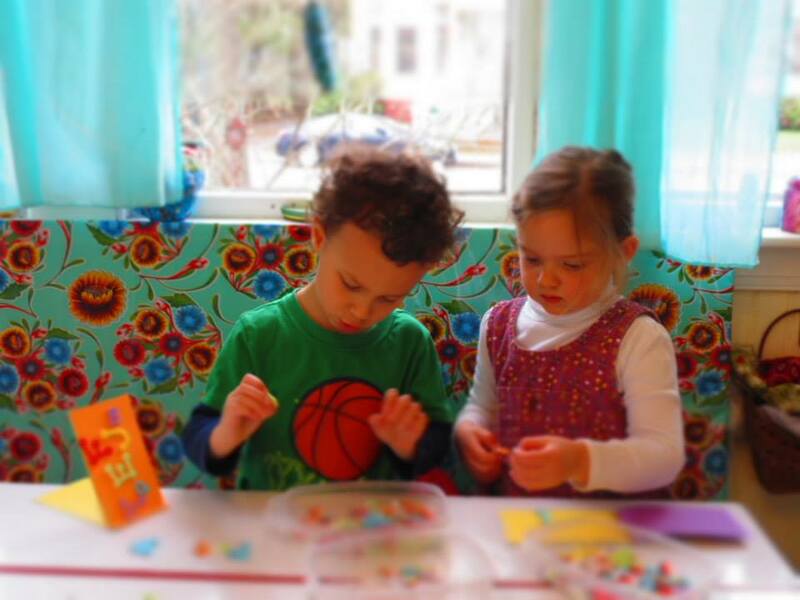 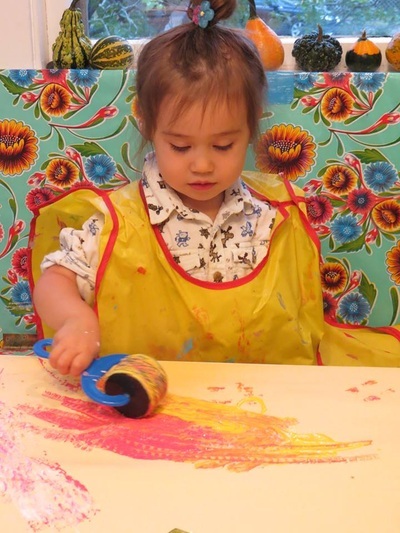 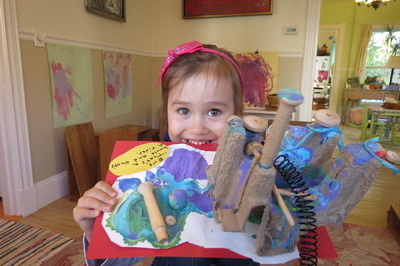 Children are exposed to a variety of experiences in painting, collage, drawing, and sculpture. 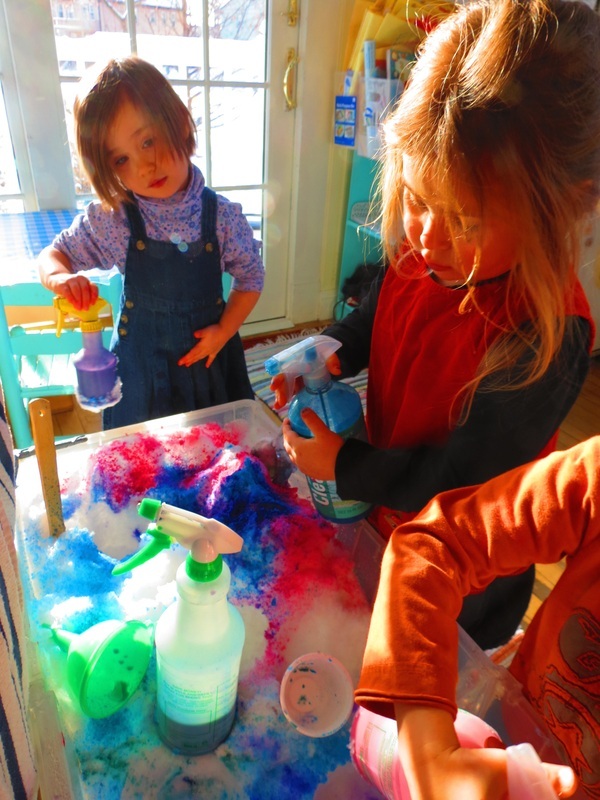 The Kitchen is also our sensory play hub, and children will find daily experiences with materials that offer a variety of sensory experiences.